Cage Fury Fighting Championships (CFFC) has inked a deal for broadcast rights with UFC Fight Pass with the first card for the New Jersey based promotion airing on Dec. 14. UFC Fight Pass has become the home to numerous regional promotions over the past few years and CFFC is widely regarded as one of the top organizations on the East Coast. CFFC has been a launching pad for numerous fighters who ended up in the UFC including Anthony Smith, Jimmie Rivera, Aljamain Sterling, Paul Felder and even the late Kimbo Slice. One of the people alongside Haydak involved in brokering the CFFC-UFC Fight Pass agreement was former UFC executive Dave Sholler, now with the NBA’s Philadelphia 76ers, who according to sources is a part of the new CFFC ownership group. Sholler left the UFC to work with his hometown Philadelphia 76ers and he remains in that position while also working with CFFC. 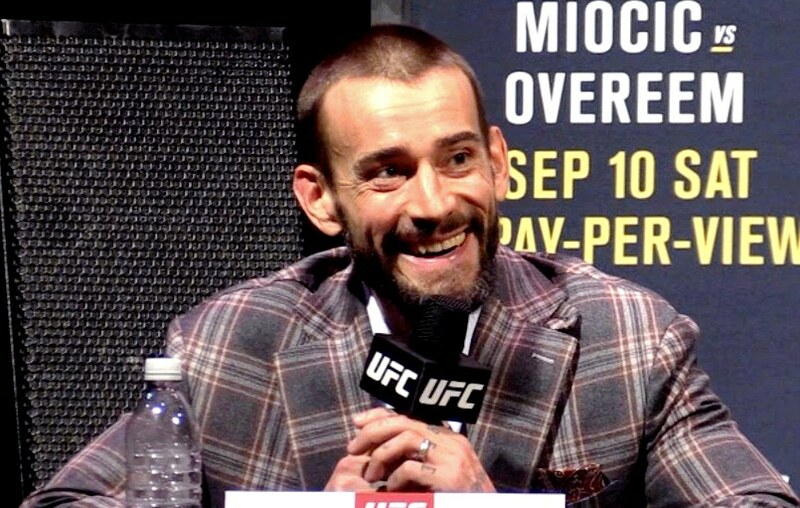 One more piece to the puzzle was added on Thursday when CFFC announced that former WWE superstar turned UFC fighter CM Punk would also be joining the organization as a commentator for their upcoming shows. The debut card on UFC Fight Pass from Atlantic City will feature three championship fights including Cesar Balmaceda competing for an interim lightweight title as well as featherweight champion Pat Sabatina taking on Da’Mon Blackshear and a bantamweight title fight for the vacant title between Alexander Keshtov and Nurbergen Sharipov. The card will also feature undefeated women’s strawweight prospect Miranda Granger as well as UFC veteran Jonavin Webb. The card will air live on UFC Fight Pass on Friday night, Dec. 14.